Telltale Games is looking for a company that will release the third and fourth episodes of “The Walking Dead: The Final Season”. The process can be done with the help of former studio employees. The third final season episode of The Walking Dead is almost ready, before disbanding Telltale that was going to called an age rating score. Work on the fourth episode of The Walking Dead: The Final Season is also close to completion. The Telltale managed to hold the voice acting of the main characters. However, the final episode is going to presented at the end of September or in the start of October. 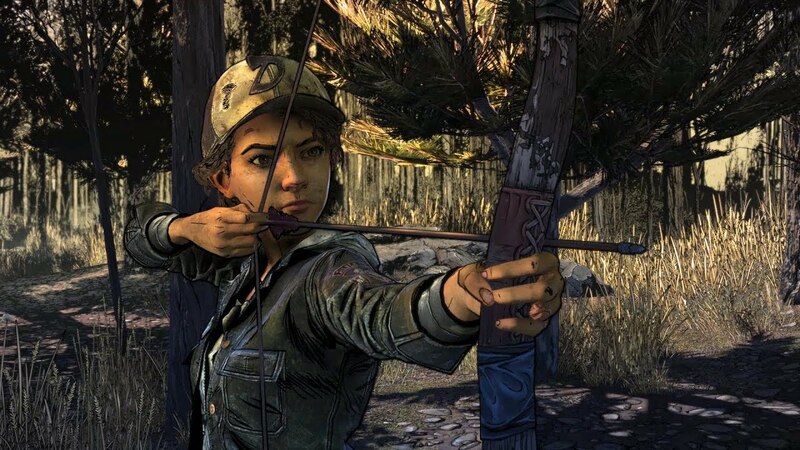 It is assumed that the completion of the development will take the former employees Telltale. The final season will be managed either the whole team or the minimum number of developers.